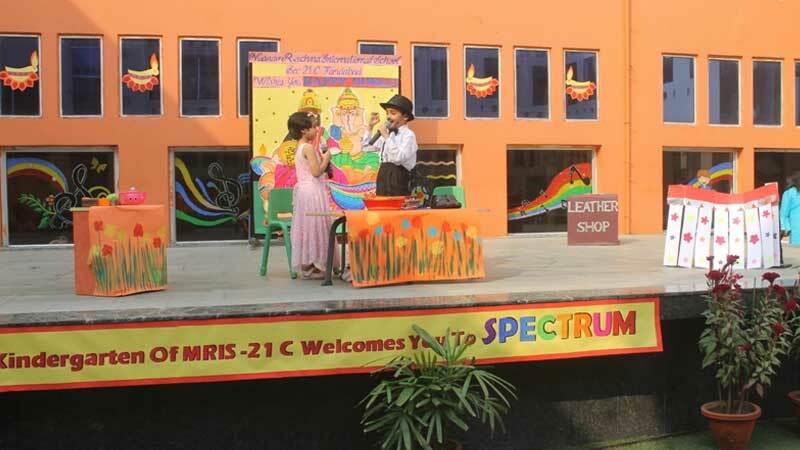 We, at Manav Rachna, believe in giving our children ample opportunities to participate in various stage presentations in order to make them confident and uninhibited performers. With this thought in mind, a Theme Assembly was organized for the children of KG at MRIS-21C, Faridabad. The students enthralled the audience with multifarious presentations on various themes such as ‘All about me, my family and community’, ‘Green world around me’ as well as ‘Houses and natural environment’. The presentations named ‘SPECTRUM’, and ‘Paani Bachao India’, left the audience spellbound. 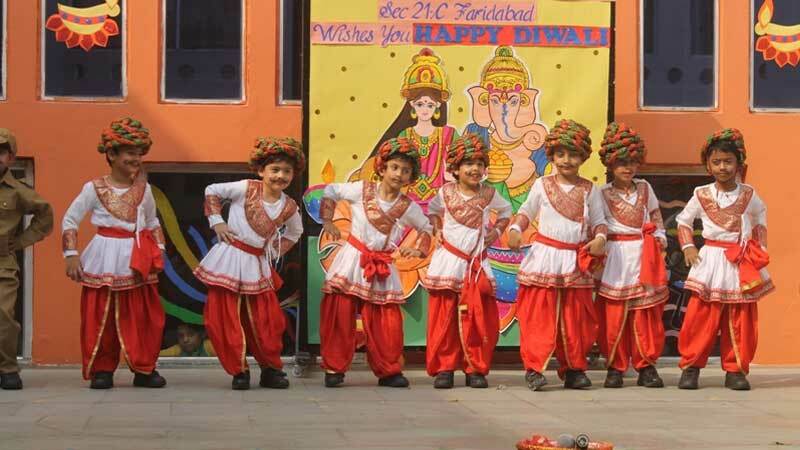 It was a delight to watch the little stars of KG perform confidently, meticulously and with poise. Through such presentations, we also aim at instilling good values in the little ones, besides encouraging them to understand about team-work and coordination.